Guess How Much I Love You? 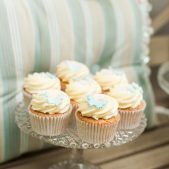 A perfect party for your little ones, a christening or first birthday party! Show the world just how much you love them. Guess how much I love you? 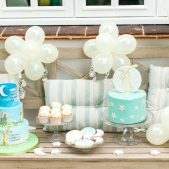 is the perfect theme for your little one’s party. You simply must have read this story a thousand times. Who doesn’t love Sam McBratney’s story about the little and big nut-brown hares? It’s the perfect theme for fun and games with the toddlers too. Who can hop the highest? Who can reach the highest? 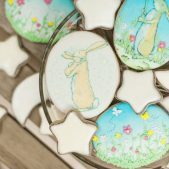 Get your child and adult guests jumping up and down like bunnies before they tuck into some tasty cake creations from Cakes by Robin. 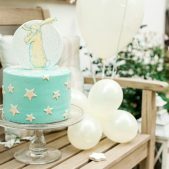 Can you guess how much we love creating beautiful cakes for beautiful parties? 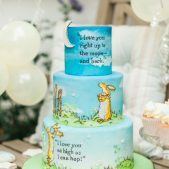 We not only craft amazing birthday cakes in the Guess How Much I Love you? theme, but we can put together a whole dessert table of tasty treats to keep the love flowing all day long. From cookies and cupcakes to delicious cake pops, there’s something on our dessert tables for the child in everyone.